Data Sources. We use the publicly available preliminary overnight data as put out by various reporting agencies (@mediaweekAUS, @decidertv, @MrTVAus and sites like Mediaspy and TVTonight). 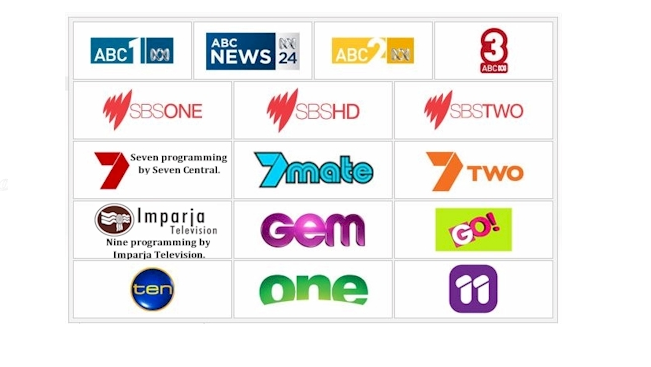 A freely available top 20 ratings list of all programs is available from Oztam. Occasionally the sports leagues or tv channels will release their own data. Available data. The NRL shows three matches on FTA a week, with each shown nationally, and the numbers for their matches, including regional ratings are readily available. The AFL regularly shows up to 9 matches each week in at least 1 FTA market, and lower matches (particularly 7mate ratings in Sydney and Brisbane), as well as Saturday afternoon matches go unreported by any agency. Not to mention Regional data (For instance in 2018 to Round 10, there were 78 of 89 possible matches broadcast in at least one market for the AFL, with 15 of these having no ratings supplied. 57 of these 78 matches have no regional data available in 2018). This is also a problem when trying to get FTA data for Aleague matches, and even some of the really low Foxtel ratings. Regional Data. Yes, we include regional data, we have since 2012. Its not always possible to compare it across codes though due to the sheer lack of data available for them. Where data is missing we have used trending regional ratings estimates (NRL regionals are about 61% of the metro ratings, AFL regionals are about 32% of the metro ratings). Consolidated data. This is available about a week after the overnights – this is published through TVTonight and RegionalTam for FTA ratings, and ASTRA for STV ratings (although ASTRA no longer seem to be doing so), however few matches have this data available – generally only 3 or 4 each week out of all NRL/AFL fixtures, and while Footyindustry does take note of the data, its unavailable at the close of each round. In short, the ratings figures published are a guide, not holy writ, and should be viewed as such. Governing sports bodies generally release data that should be more accurate in their annual reports each February-March.